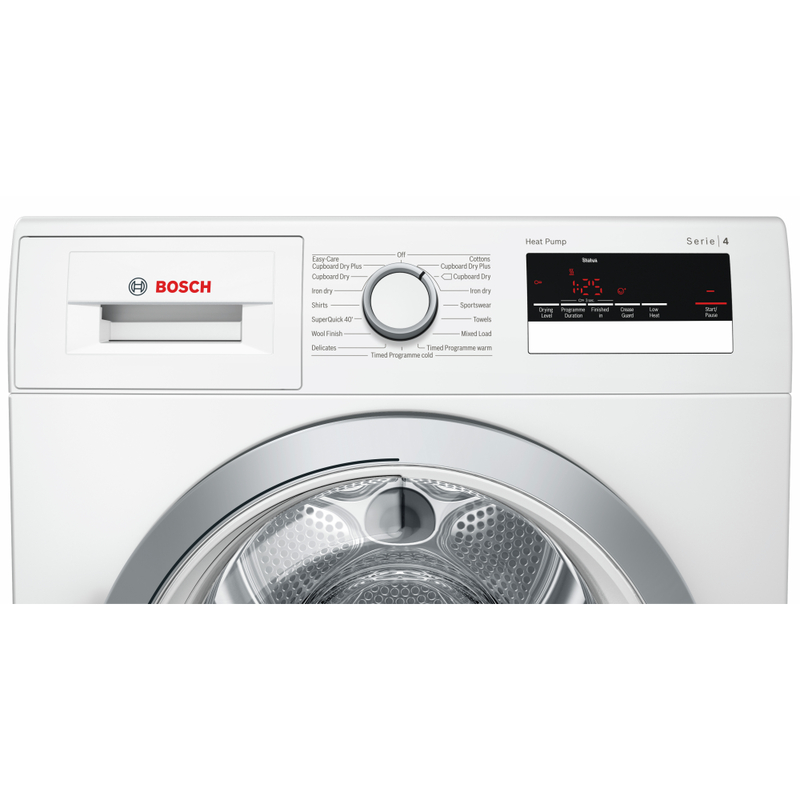 This superb 8kg Serie 4 heat pump condenser dryer from Bosch will make the perfect addition to your family home. 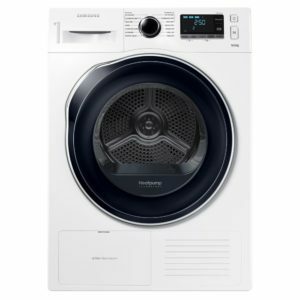 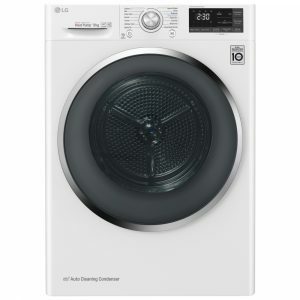 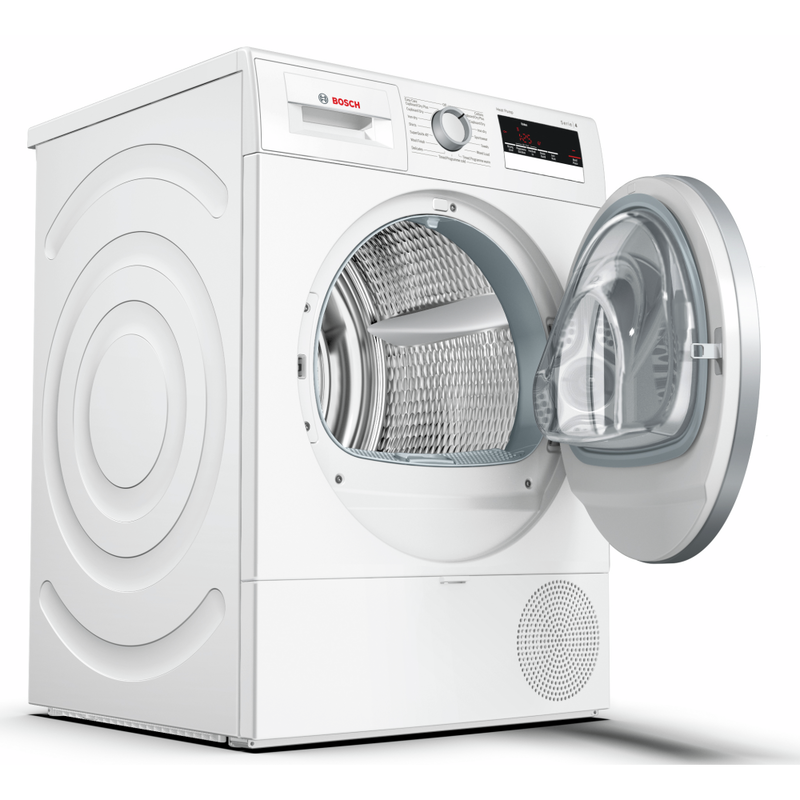 With the Sensitive Drying system, your clothing is dried by mild, warm air coming from all sides and gently mixed by the curving soft carriers instead of lying flat on the fabric-friendly drum structure, giving you soft, crease free clothing after every cycle. 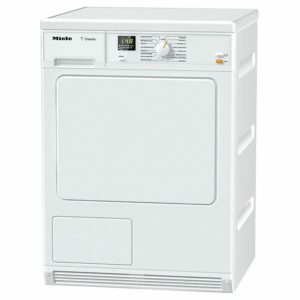 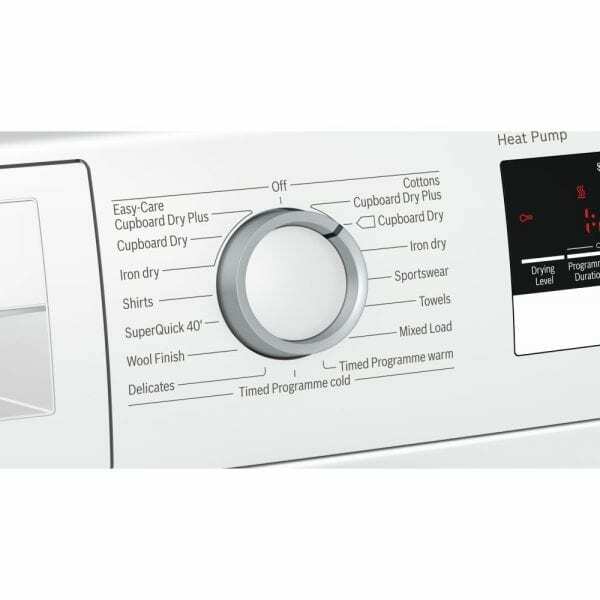 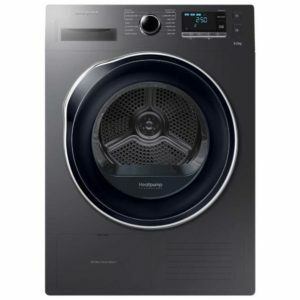 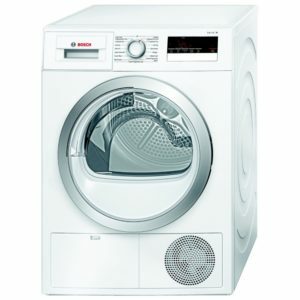 Also, this model has fantastic features such as AutoDry, sensors that measure the temperature and wetness of your load, protecting it from excessive high temperatures and over drying, plus Quick 40 drying which is perfect for a smaller load of light fabrics, meaning you can wear them immediately after the drying cycle is complete! 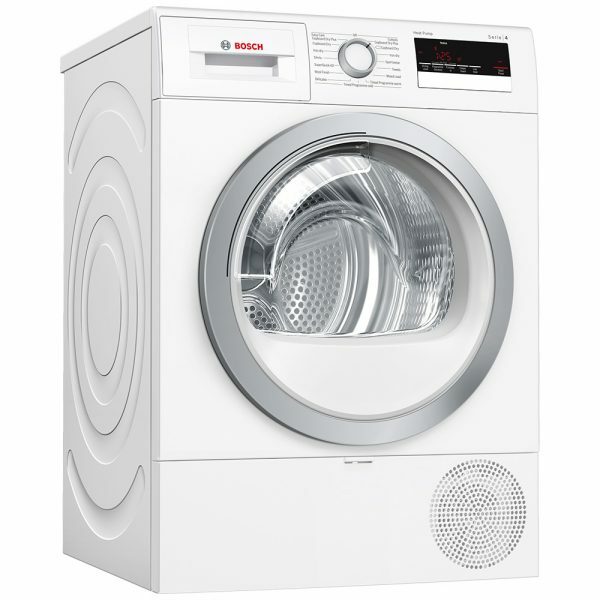 With an A++ energy rating and finished in white, this model is a great choice.